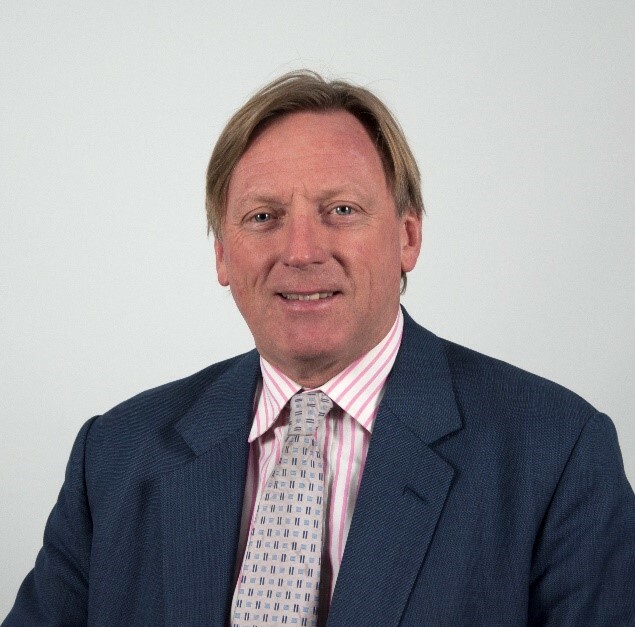 John Conoley brings significant executive and non-executive Board level experience of both fully listed and AIM quoted businesses. He began his career in the IT industry with IBM in 1983, and worked in a range of industries in technical, sales, and marketing roles. Since then, John has held general management and director-level roles in small and medium-sized private and public companies. Recent public company roles include Chief Executive Officer of Psion PLC, the fully listed international mobile device company, from April 2008 to October 2012 when it was sold to Motorola; and Non-executive Director of NetDimensions (Holdings) Limited, the AIM quoted human capital management software company, from October 2016 to April 2017 when it was sold to Learning Technologies plc. Current roles comprise Executive Chairman of eServGlobal Limited (“eServGlobal”), the AIM and ASX quoted innovative mobile financial services company, since April 2015 (part time since 1 January 2019) having initially joined the board as a non-executive Director in May 2013; Non-executive Director of HomeSend SCRL, the company jointly owned by eServGlobal and Mastercard; and Non-executive Chairman of Parity Group plc, the AIM quoted professional recruitment and IT services company where he was appointed in April 2017. Prior to investing as a seed investor in FireAngel, Graham developed a diverse set of international business skills from the corporate boardroom to his own start up. Graham has worked in a number of technology businesses, initially in engineering and then IT based design technology roles, where he led a number of strategic initiatives and directed many multi-million Dollar contracts with leading blue chip companies across a diverse set of industries with ComputerVision Corporation, a leading US CAD/CAM provider. From the late 1980s Graham was Sales Director, Managing Director and then Executive Vice-President, before leaving in 1997. 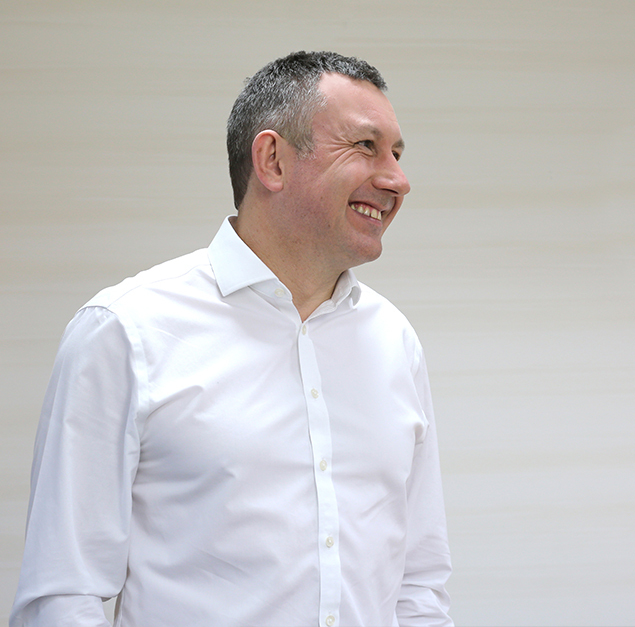 In 1998, Graham started his own company which he later merged with Division Plc where he became Managing Director before disposing of the enlarged business to Parametric Technology in 2000. Graham led the original Sprue IPO and until February 2015 was the Group Chief Executive and Chairman; he is the now Executive Chairman. 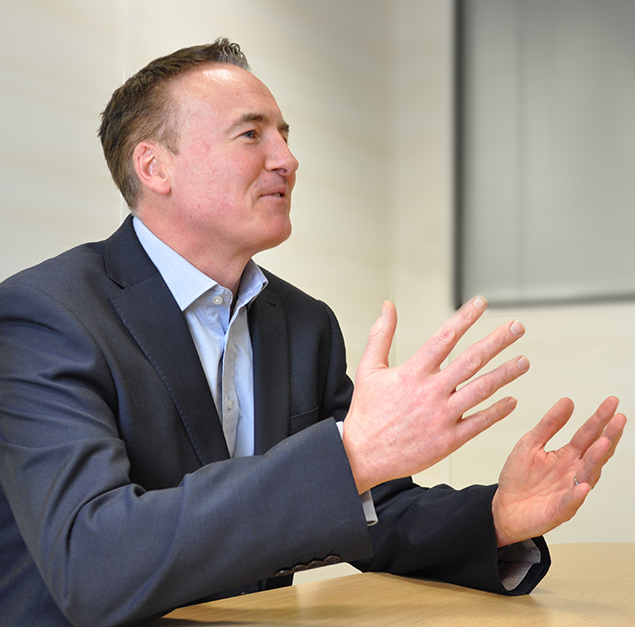 Neil has a background as a successful senior leader with strategic retail and brand experience gained at market leading blue chip, multi-channel businesses spanning Kingfisher plc (B&Q), Halfords Group plc, Home Retail Group plc and Boots Retail Group. In addition, Neil has extensive knowledge and success of Far East sourcing, brand development and international retailing. Neil holds a degree in Business Studies and a Diploma in Marketing. Nick is one of the co-founders of FireAngel; he began his career with FireAngel as Technology Director before being appointed Managing Director in 2008. Nick’s design skills and product vision have fundamentally shaped FireAngel’s product offering and brand strategy. Nick is also responsible for the development of the Group’s product technology and design. Prior to co-founding FireAngel, Nick achieved a BA in Industrial Design from Coventry University and worked as a product designer based in Hong Kong, designing portable audio products for Philips. 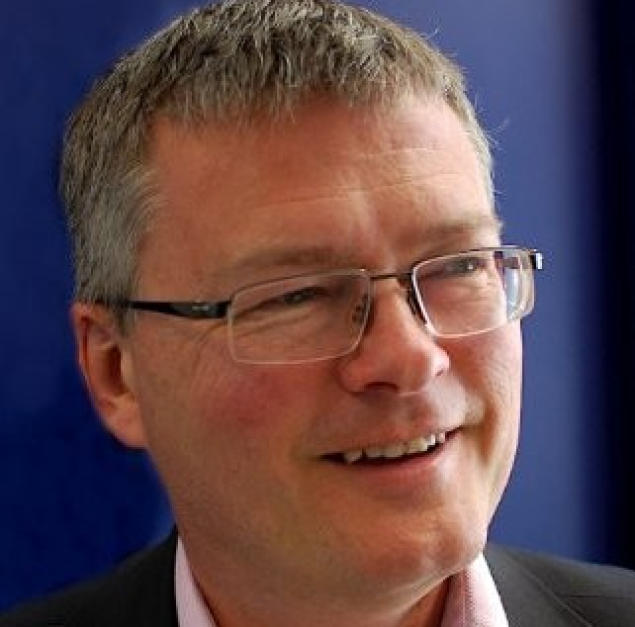 Mike joined FireAngel in December 2018 as Group Finance Director, after previously spending six years with AIM-listed Synectics plc, the last four of which as Group Finance Director. Prior to this, he held senior finance roles with the Saint-Gobain Group, Coventry Building Society and the Caparo Group. Mike qualified as a Chartered Accountant with KPMG and has a first-class degree in Accounting and Financial Analysis from the University of Warwick. William joined the FireAngel Board in 2000 and acted as its finance director until January 2010. 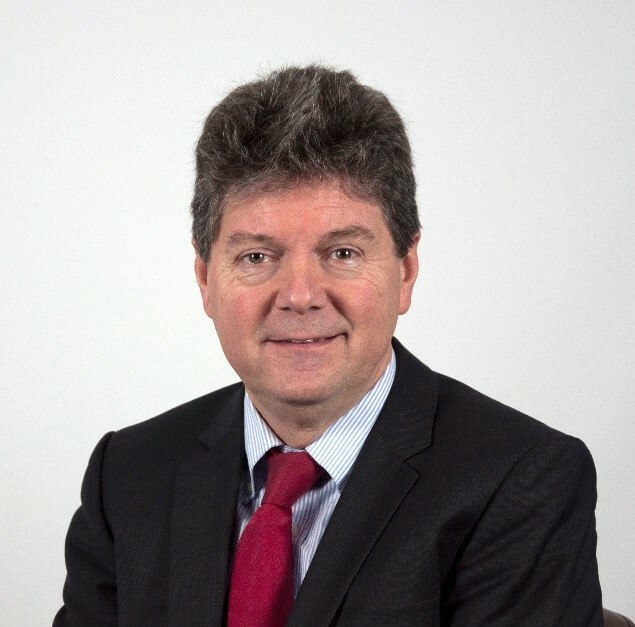 William is a partner at chartered accountants, Wilkins Kennedy LLP, where he acts for a broad range of clients across various industry sectors, providing audit and assurance advice to clients as well as assistance in planning, reporting and compliance. 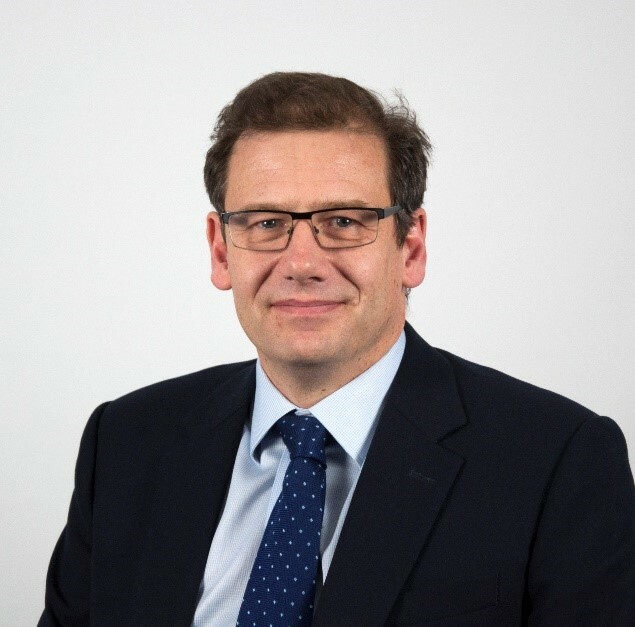 Having obtained an accounting degree from Exeter University, William qualified as a chartered accountant with what is now part of KPMG in London. William was made a partner at WH Payne & Co in 1991, prior to its merger with Wilkins Kennedy LLP in 2003. William is also a director of a number of companies, including Ariana Resources plc, which is quoted on AIM. Ashley was appointed to the Board in February 2011. Ashley has worked for Brewin Dolphin and its predecessor firms for more than 25 years and has represented Brewin Dolphin at the National Association of Pension Funds. Having joined a City based stockbroking partnership after graduation, he was elected to Membership of the Stock Exchange in 1985 and is a Fellow of the Chartered Institute for Securities & Investment. 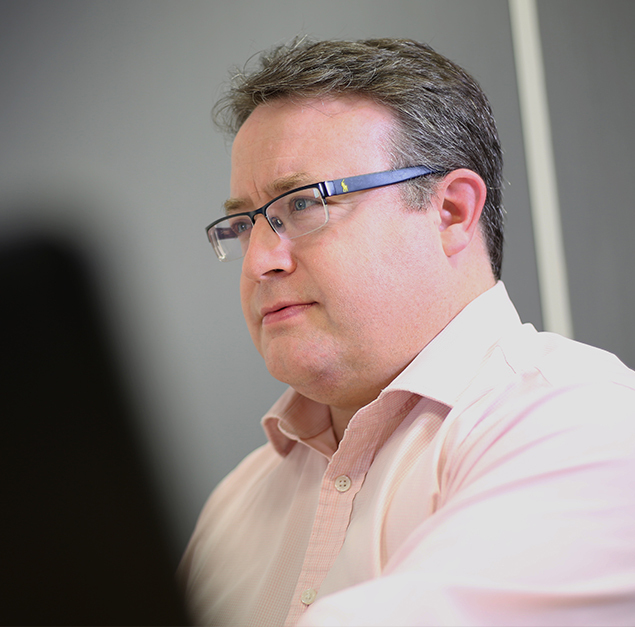 Throughout his career Ashley has specialised in investment management for private clients and charities. Ashley has served as a committee member of the FTSE/WMA Private Investor Indices. Ashley was previously Head of the Brewin Dolphin London office and a member of the Advisory Board. John began his career at British Aerospace where he held various systems and software engineering management positions. In 1990, he joined Smiths Industries where, as Managing Director of the Smiths Detection division, he was responsible for building a world leading transport, security and military detection systems business. Subsequently, he was appointed as Chief Executive of First Technology Group plc where he built up a substantial gas sensor and detection systems business prior to the company being acquired by Honeywell. 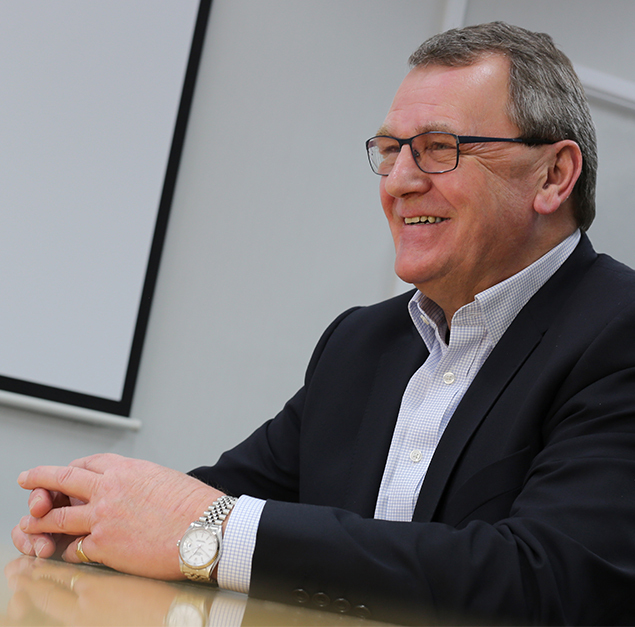 Since 2008 until his retirement in 2015, John served as Chief Executive of Synectics plc, an AIM quoted leader in the design, integration, control and management of advanced surveillance technology and networked security systems.